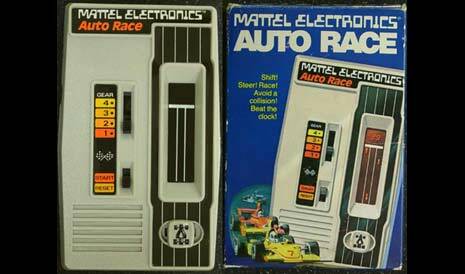 Mattel's 1976 Auto Race was the first all-electronic handheld game. I clearly remember checking this beauty out in the 1977 Sears Christmas Catalog. You needed a vivid imagination to play this one: the objective was to steer your car (red LED rectangle) left and right, to avoid other cars (more red LED rectangles). 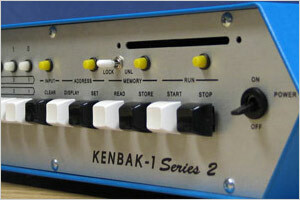 The entire game was coded to fit in a mere 512 bytes of memory. Mattel followed Auto Race with Missile Attack (1977) Football (1977), Soccer (1978), Hockey (1978), and a host of others. Some of these titles were re-released in the early 2000s as handheld and pocket LCD versions. 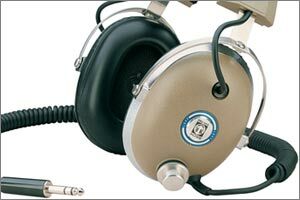 Sadly, they don't compare to the "I can even play in near darkness" coolness of the originals. Vintage Mattel handhelds often show up on eBay but the good boxed ones fetch a premium from collectors.